Departing from the cruise ship port of Civitavecchia, our Private Rome shore excursions of the Monmental Rome & the Vatican start with a visit to the Vatican museums and the Sistine chapel. We'll discuss the lives of great artists who worked at the Vatican, such as Raphael & Michelangelo and at the Sistine chapel we will allow as much time as possible to fully appreciate Michelangelo's magnificent frescoes. After focusing on the highlights of the Vatican Museums, we emerge in the vast openness of St. Peter's Basilica: an immense area that houses many other precious works including the breathtaking Pieta' by Michelangelo and Bernini's papal canopy. You will hear the story of the life of Saint Peter and how this simple fisherman became Jesus's apostle and first Pope of the Christianity. On the second part of these private Rome shore excursions you'll see and visit the major highlights of the historical centre of Rome. 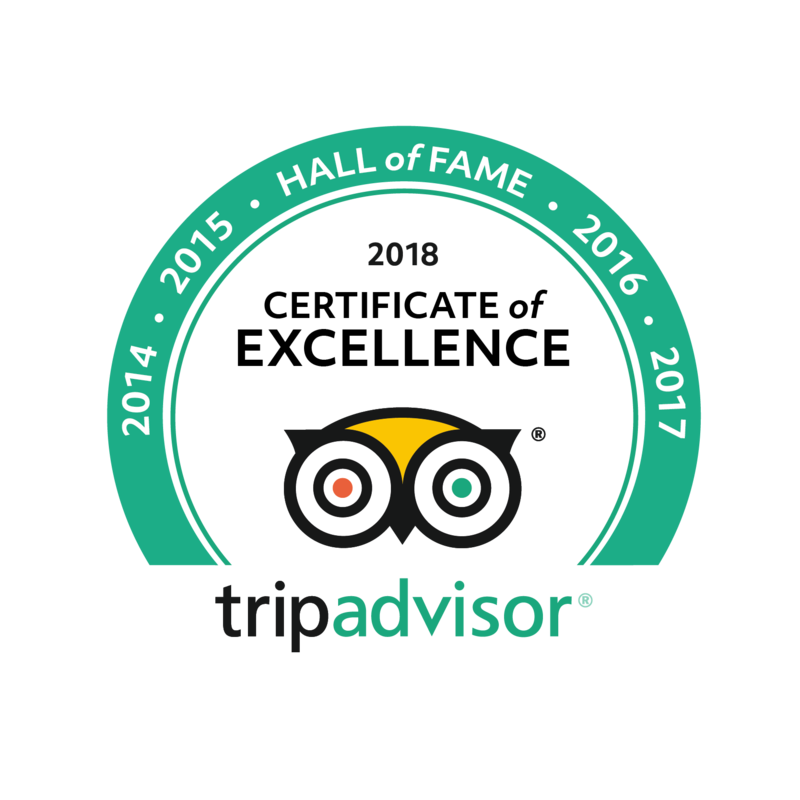 Unlike the regular big bus sightseeing tours, our vehicles can enter the historical centre of Rome quickly making their way from one important monument to another so that you can make the most of your time seeing and doing more in the company of you expert Rome tour guide! Visit Gianicolo Hill from where you will enjoy a grand view over the Eternal city. After descending into the city centre, our tour will continue by driving by the Circo Massimo. We'll then stop at the Capitoline Hill, Piazza Campidoglio, designed by Michelangelo, from where you'll enjoy a breathtaking view of the ruins of the Roman Forum. From Piazza Venezia with its imposing Victor Emanuel monument, commemorating the unification of Italy, we'll drive along Via Dei Fori Imperiali to reach the Colosseum. 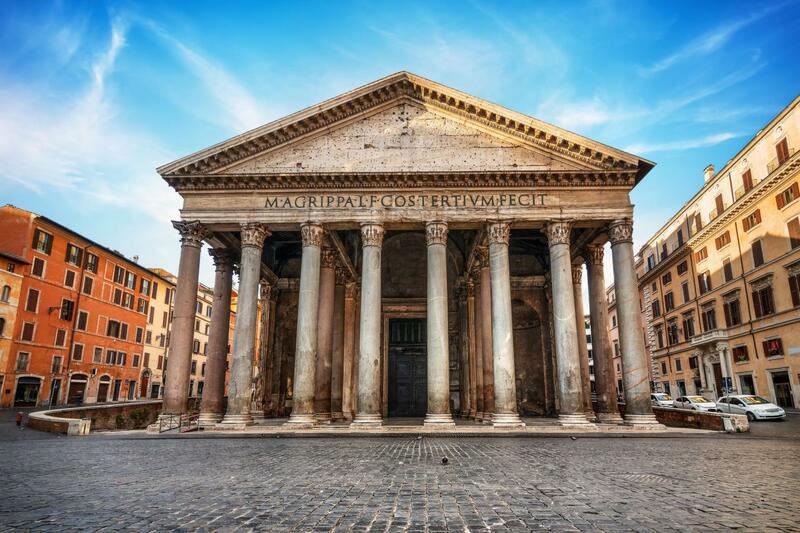 Our tour will continue with the visit of the Pantheon, one of the most celebrated and best preserved buildings from Ancient Times. This majestic architectural masterpiece demonstrates the technical capacity of the roman architects and it was later used as a model for artists of the renaissance such as Bramante and Michelangelo. 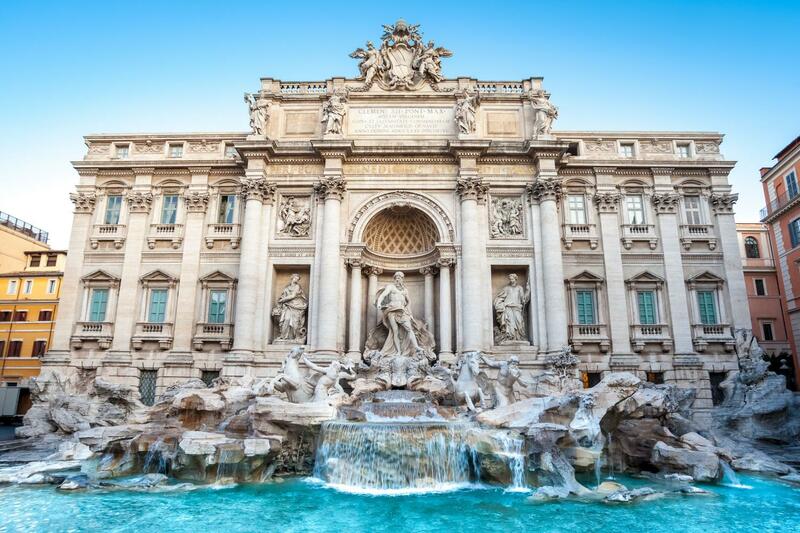 And after stopping by the Trevi Fountain, we'll make our way to the world famous Spanish Steps. 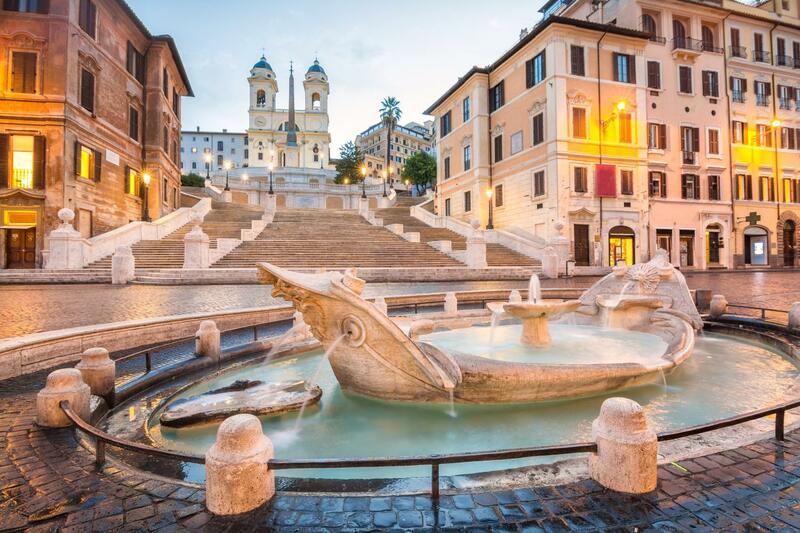 The area around the Spanish steps is also the shopping district of Rome and here you will be given free time to explore on your own or to shop in Via Condotti or the more commercial Via Del Corso. And with memories that will last a life time we'll leave the Eternal city, making our way back to the port where your tour will end. Religious sites require a dress code . Shoulders and knees must be covered. Large bags and glass bottles are not allowed. 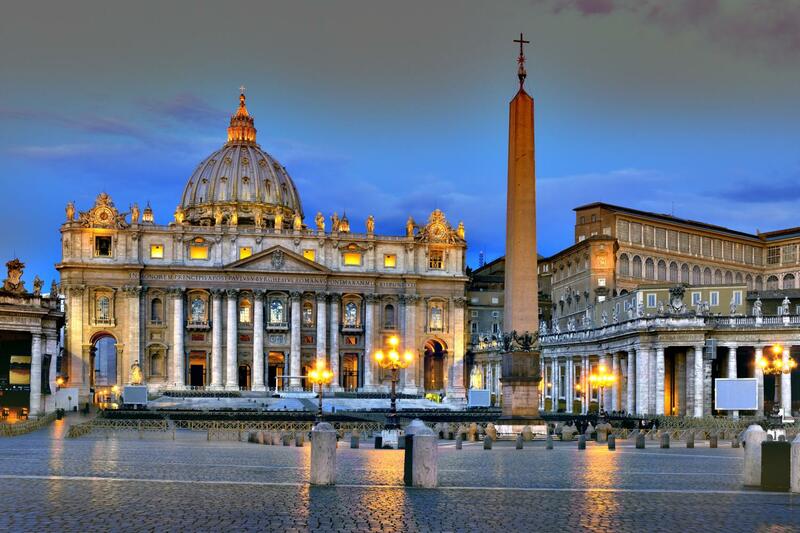 At times, St. Peter’s Basilica closes without notice. No refunds are available as these events are beyond our control. There is a dress code for St Peter’s Basillica. No shorts or sleeveless tops are allowed.